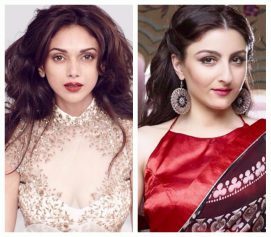 What happens when some of the top models of India – Mehr Jesia, Dipannita Sharma Atwal, Gul Panag, Nethra Raghuraman, Ujjwala Raut – come together for their friend and fraternity member Shveta Jaishankar’s (Ex Miss India International ’98 and runner-up at the Miss International Pageant ’98) book launch on a balmy Mumbai evening? Well, lots of healthy banter, dispensing some popular myths surrounding food, and loads of glam photo-ops. This was precisely what unfolded at Olive Bar & Kitchen. 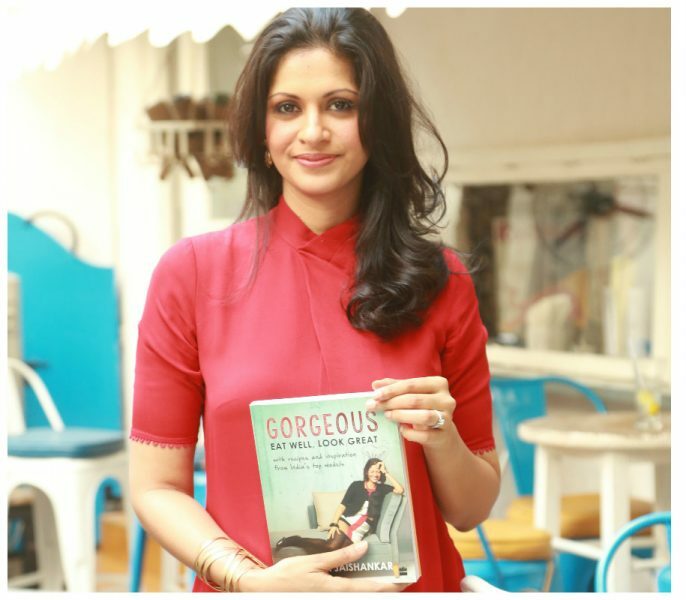 Shveta’s book Gorgeous: Eat Well, Look Great is a handbook of recipes and inspiration that will give you an insider’s view of the heady world of fashion and demystify what it takes to be fit and beautiful. What is more, it includes recipes and meal plans from some of India’s best known models including Priyanka Chopra, Milind Soman, Malaika Arora Khan and more. Speaking at the launch of the book, Shveta said, “I had a delightful time writing this book, right from conception to execution. In the process, I met some of my oldest friends from the industry, and the whole process of tasting and retasting the recipes to perfection before they went into print was a definite high point.